Do you have your poodle skirt? Got your hair greased up? 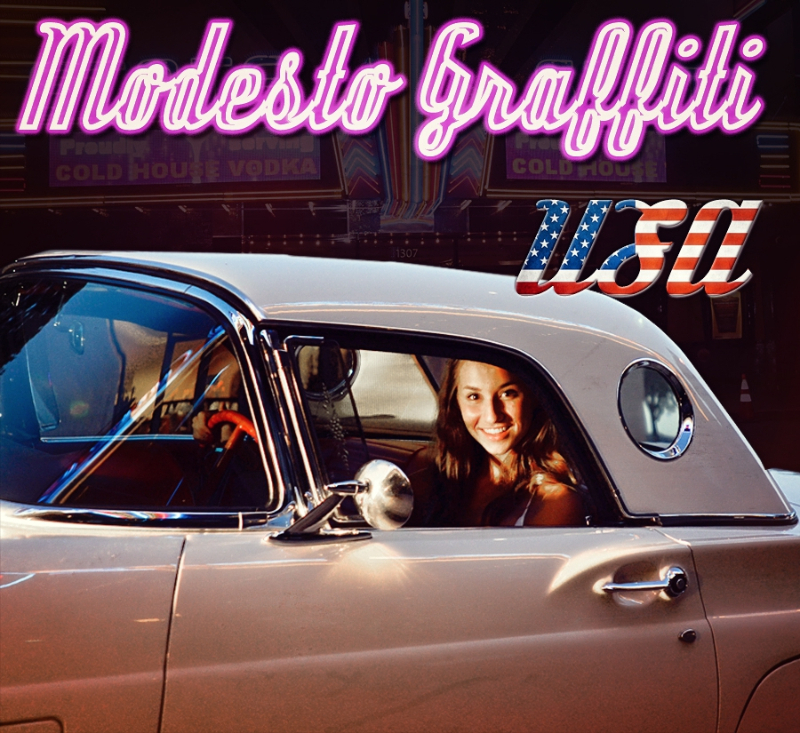 Here are some of the fun events that you can enjoy in ModestoUSA, the “Home of American Graffiti”. Get on your best Elvis, polish the chrome and get a move on. Like www.facebook.com/modestoview to stay up to date and don’t miss a thing.